Stark County Fair September 1st - 7th 2009. Don't miss out on all the fun! My family and I have been serving this community for almost half a decade. 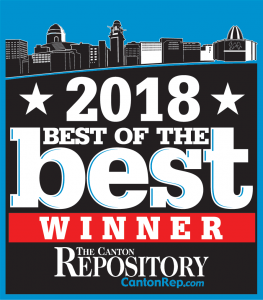 If you are looking for the best real estate team in Canton, look no further. We know the area unlike any other.